I am not the biggest fan of MAC's skin care products, I usually check out Sephora for skin care before MAC but this time, it's MAC that wins this competition. 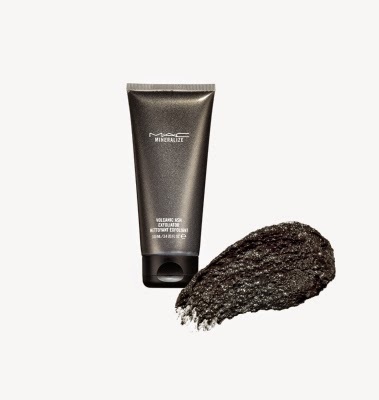 I've been on the hunt for a good exfoliator for a while and while picking up Lorde's amazing lip colour, I happened to stumble across the Mineralize Volcanic Ash Exfoliator. 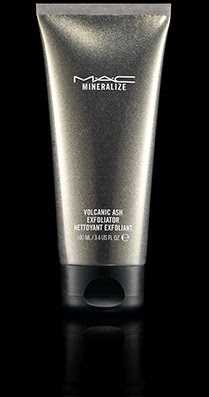 It was obviously the Volcanic Ash that attracted me because come on, how cool is it to put volcanic ash on your face? But it was how amazing it worked that really sold me. Every time I use it, my skin feels amazing and when I apply my makeup, it goes on even smoother. This product also uses natural fine sugar crystals instead of the plastic beads so it's also more environmentally friendly. I definitely recommend this if you are on the market!